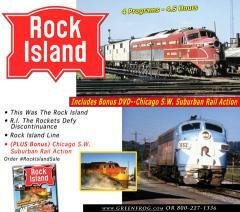 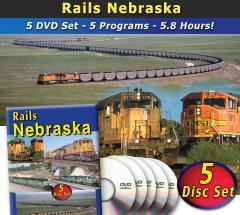 5 Complete Programs - Railroading In Nebraska! 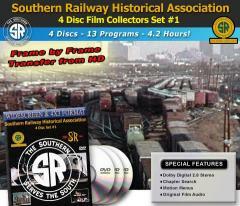 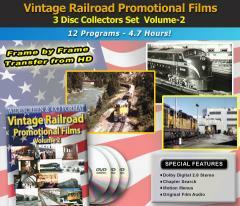 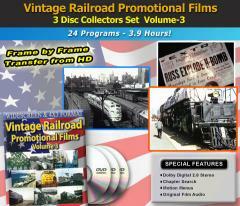 Beautifully restored 16mm films, Original Railroad Promotional programs starting in the 1950's! 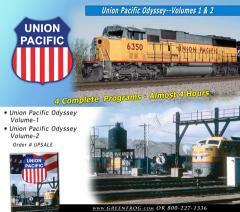 You get Almost 6 Hours of Classic Steam from the 1940s, 50s, & 60s! 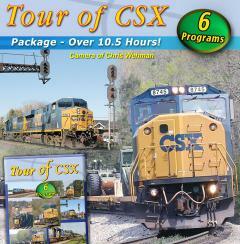 NEW Top Frog 8--B&O Action! 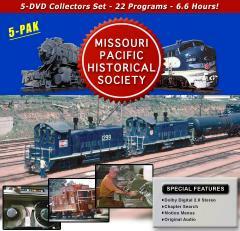 13 Hours of Beautifully Photographed NS programs from the Professional Video Camera of Chris Wehman & Steve Neff!! 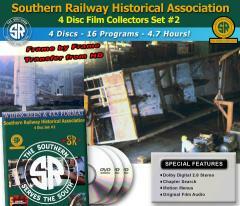 (8.7 HOURS of Action) Classic footage! 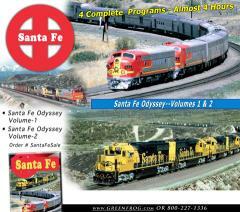 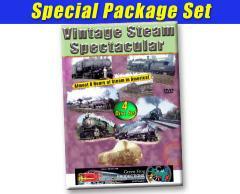 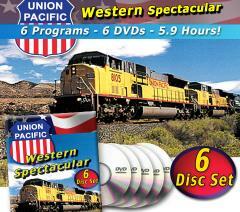 6 Complete Programs in this Union Pacific Western Spectacular! 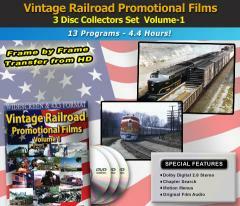 Get all of Roger M. Koenig's Films in this action packed historic set!